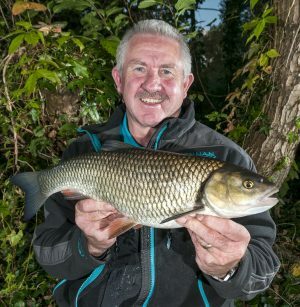 Few anglers have the depth of all-round coarse angling experience as Andy Browne, the Angler’s Mail columnist, who shares some seasonal suggestions here. 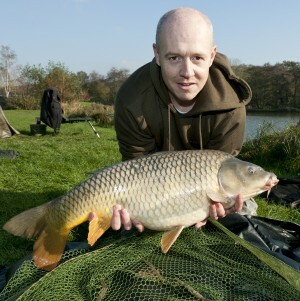 With changing of the seasons from summer to autumn, here are some top autumn carp fishing tips from expert anglers, to help you catch fish like this in the weeks ahead. 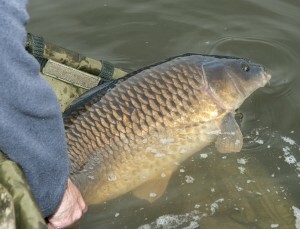 Top carp angler Nick Helleur shares some useful summer tips for you to use on the bank this season. 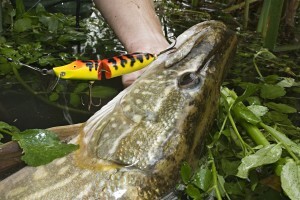 Who better to inspire you for action now with spring carp tips than Julian Cundiff? 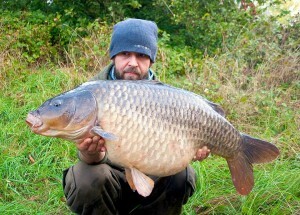 Here Jules shares his top seasonal tips gleaned through many years of activity out on the bank. 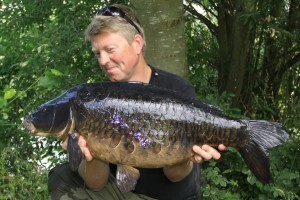 Follow Julian’s tips and you’ll soon be holding a stunning early-summer carp like this! 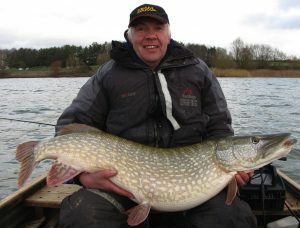 AUTUMN fishing can be great – as temperatures drop and daylight hours dwindle, many summer species will be feeding hard in preparation for winter whilst the species like chub and pike are beginning to pile on the pounds too. 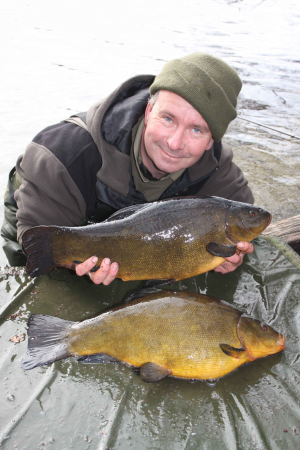 Duncan Charman shares some essential tench fishing tips to help you catch big specimens this summer.